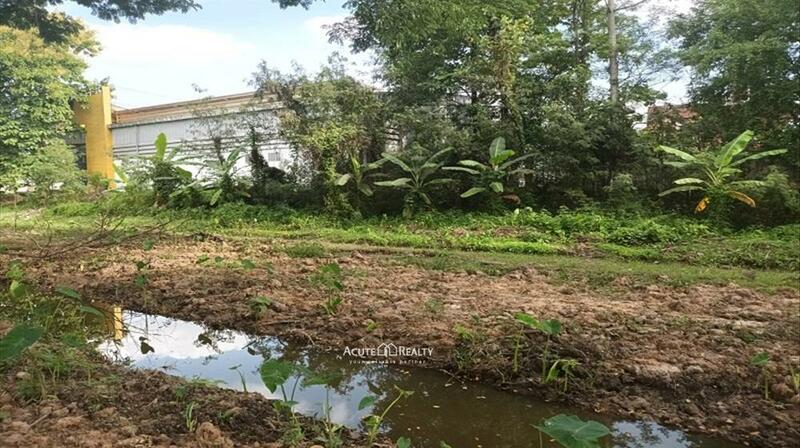 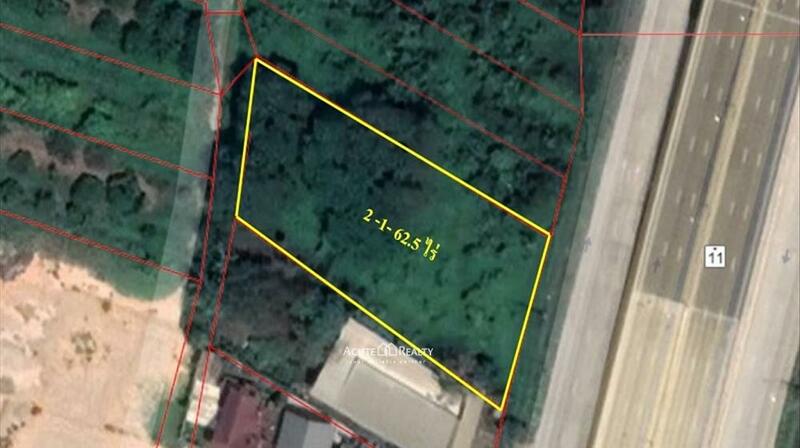 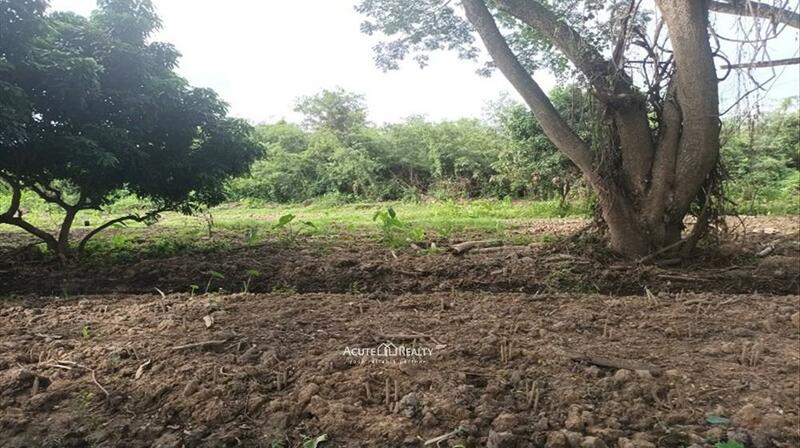 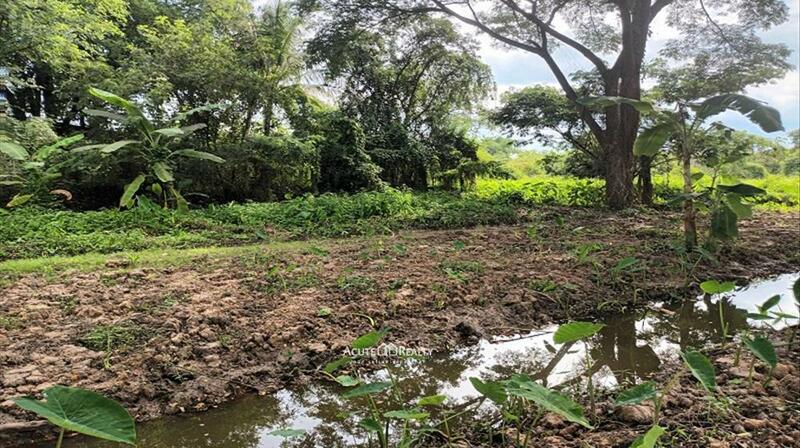 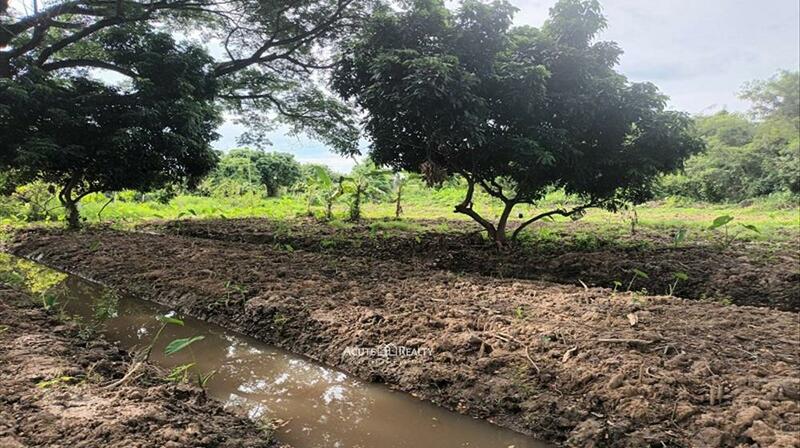 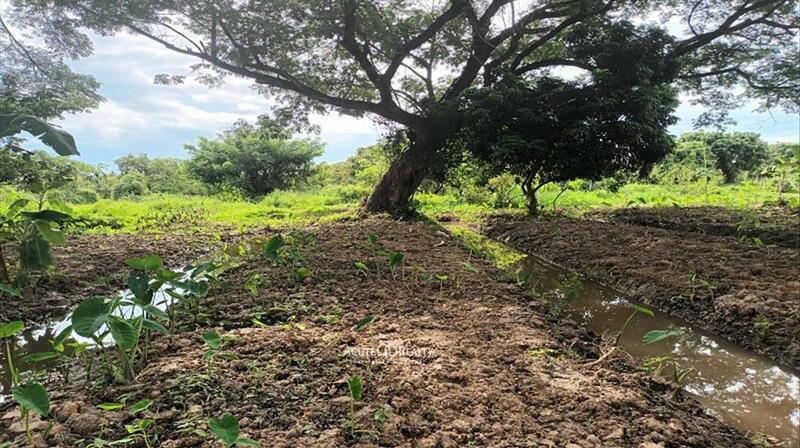 Land for sale on Chiang Mai-Lampang road 土地, For Sale Chiang Mai- Lampang Super highway Rd. 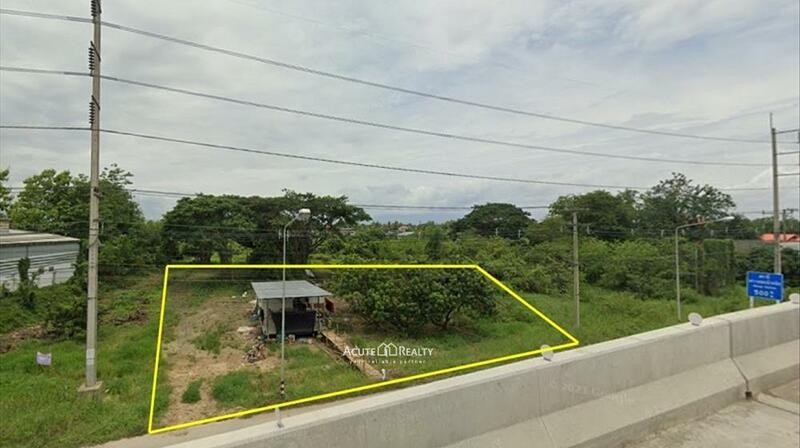 土地 for sale Chiang Mai- Lampang Super highway Rd. 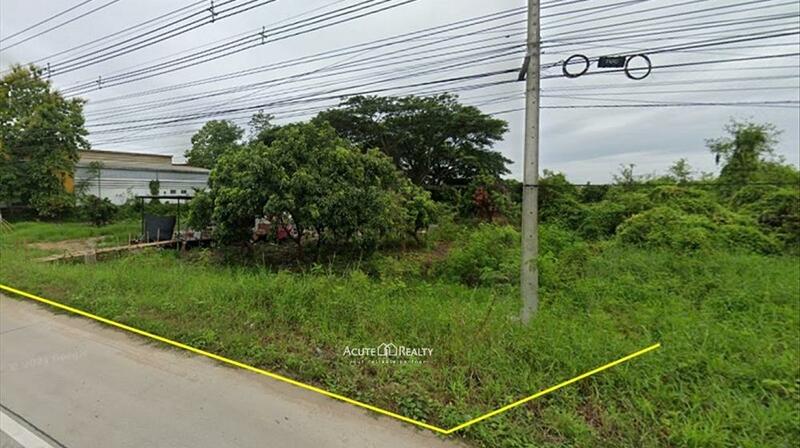 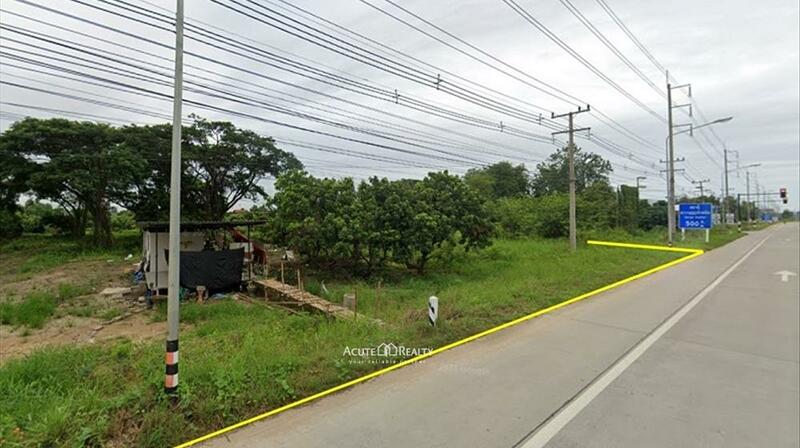 Land for sale on Chiang Mai- Lampang Super highway road. 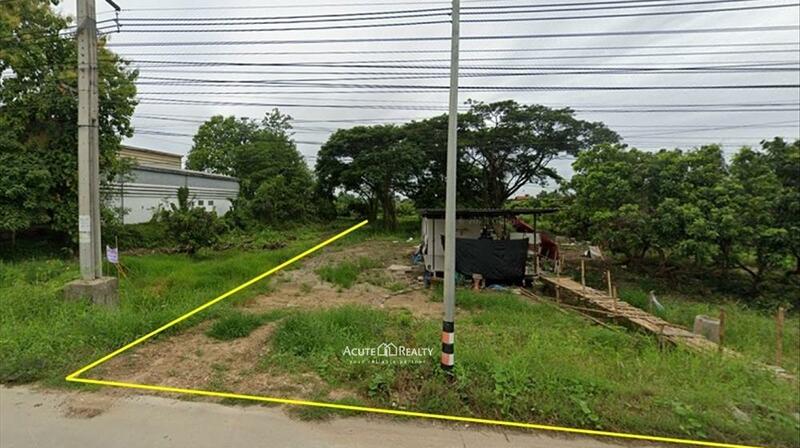 Good location and beautiful plot.